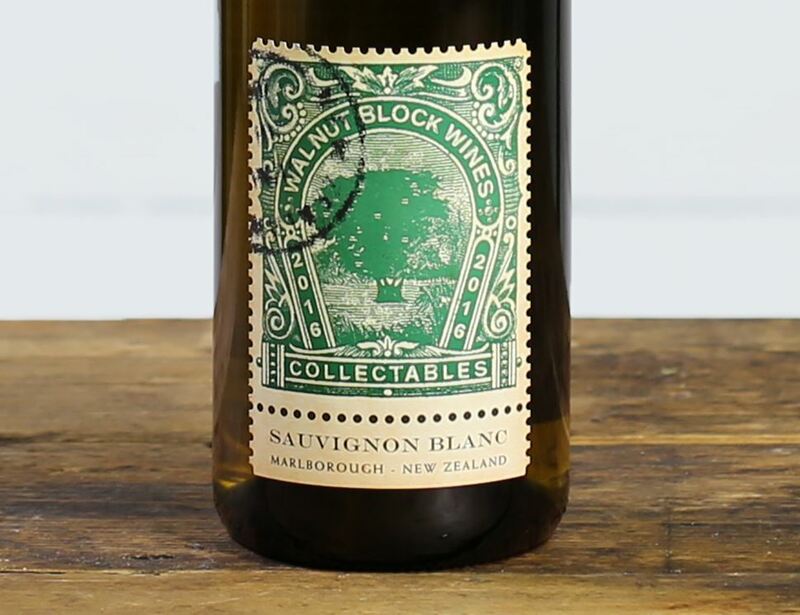 Quintessential Marlborough, and a style so many of us love, this wine has a superb fruit intensity. 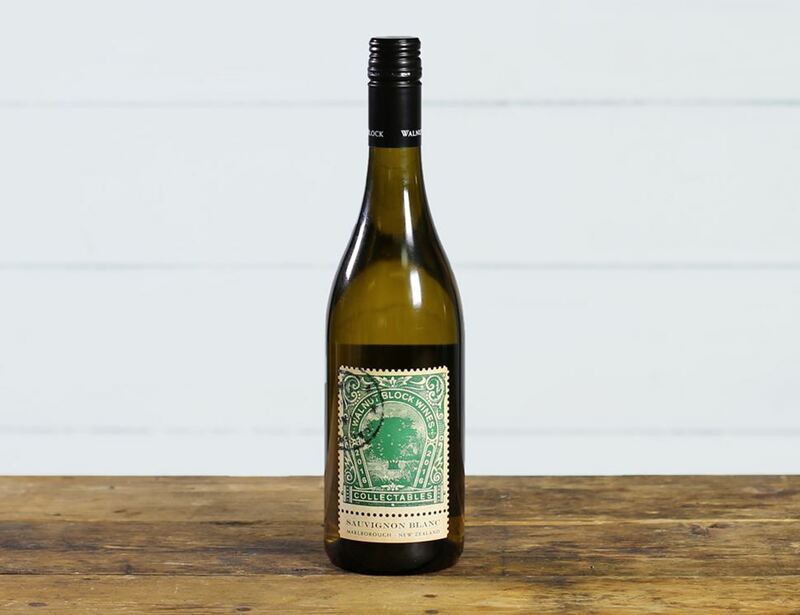 A lively Sauvignon Blanc with aromas of fresh melon, citrus and passionfruit. 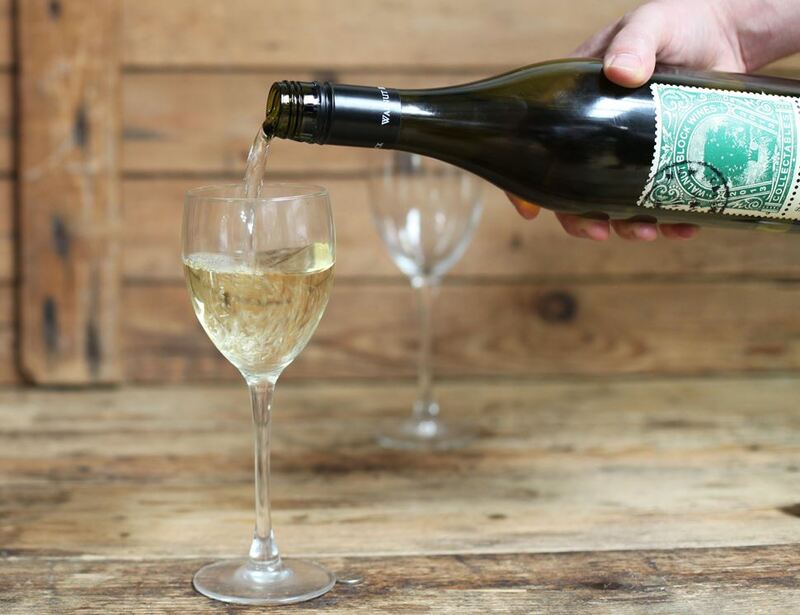 Well integrated natural acidity leaves a crisp and pure finish. Walnut Block is the vision of Clyde and Nigel Sowman. Combining their experience in viticulture and the wine industry with their passion and appreciation for fine wine, they have created their own unique range of superbly crafted Marlborough wines. Towering above the vines, Marlborough's oldest walnut tree from which Walnut Block takes its name, stands in the middle of the Sauvignon Blanc vines. Over 100 years old, the tree provides a special historical focal point for the vineyard. Organic Sauvignon Blanc Grapes, Cultured yeast, Sulphur dioxide. Dietary information: Contains Sulphites (110ppm) ABV %: 12.5 Suitable for Vegetarians & Vegans.